It goes without saying that the big “D” has always been a game that withstood the test of time. 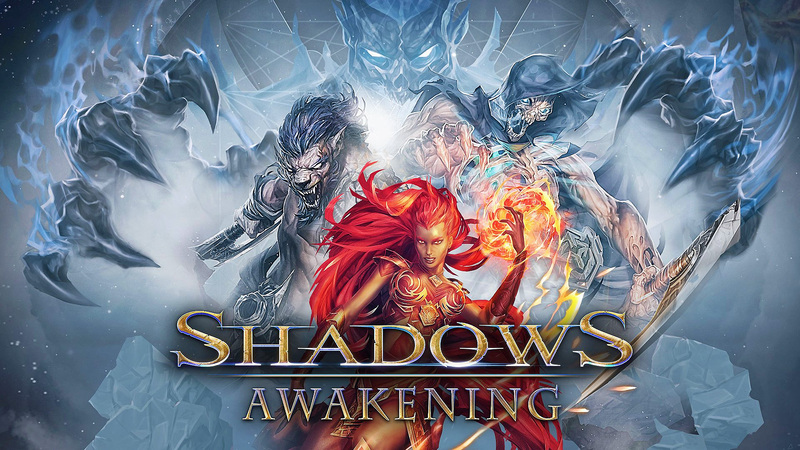 It’s been there with me since grade school and even now as a young adult so seeing that Shadows: Awakening, a game now available to consoles follows a similar format with a brand new twist, it’s just hard to pass up. 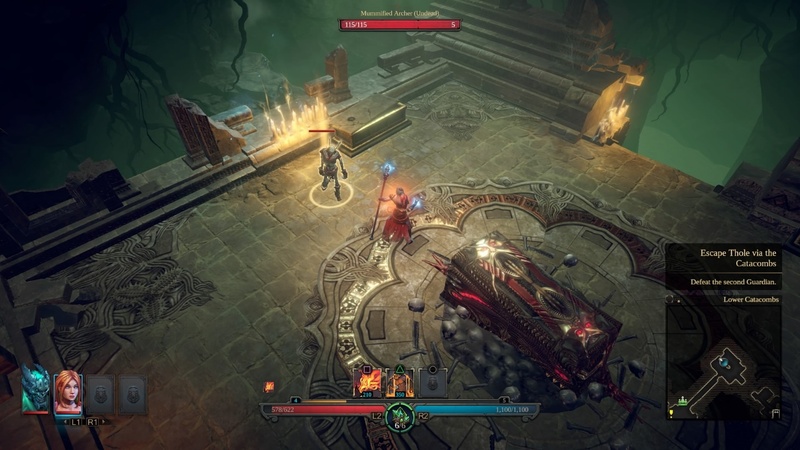 Developer Games Farm, formerly known as 3D People, was the same mind behind its predecessors, Kult: Heretic Kingdoms and Shadows: Heretic Kingdoms so it goes without saying they’ve got the goods to back it up. 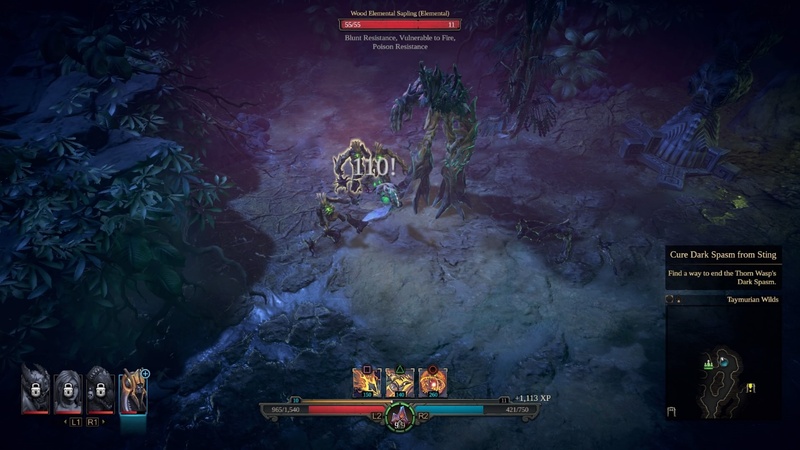 As an isometric RPG that pushes puzzle-solving and tactical play in a singleplayer-only experience, it does the job done in more ways than one. After all, the game lets you switch between the two realms, the mortal and shadow realm. Each one of them presenting different sets of enemies, pathways or treasures to plunder and switching between them is done almost instantly. 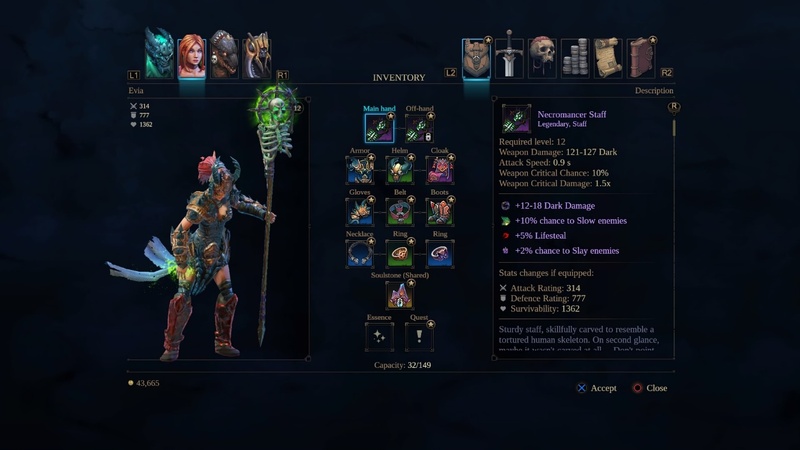 And just like similar games that came before, Shadows: Awakening also offers unique loots of different rarities which can be enhanced to get the best gears without having to do mindless grinding for days or weeks although managing such inventory becomes a drag when bulk selling, sorting by rarity or locking gears from being sold is not available. But possibly the best feature the game has to offer is the multiple characters switching in real time so you won’t be dragged out of the action every single fight. Chaining combos, summoning monstrous creations or controlling your enemies are just one of the few ways you can dominate the battlefield, tactical play is a huge factor which works well enough for its own right. You play as the Devourer that was summoned by a mysterious hooded man that offers you one of three souls to devour. As the puppeteer of one of three classes from the warrior, hunter or mage, you get to play out different scenarios based on your choices. 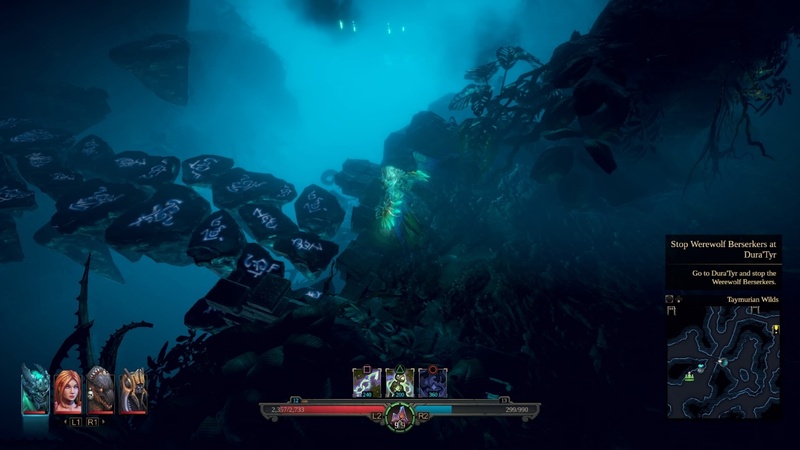 After choosing, your main task is escaping the tomb to reach the city of Thole and playing out your unique adventure offering multiple endings and different outcomes. Explore vast wastelands, caves, tombs and unique city hubs spanning in multiple chapters. Exploration and discovery are very rewarding as you unlock new and unique puppets to play with and build up their skill sets, talents and attributes. The gameplay itself is fluid on a controller with the R3 button on my DualShock 4 putting up a lock-on mode on enemies to keep my skills from hitting the air as I step away and find a comfortable range to poke. 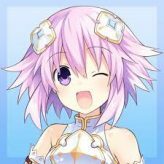 The X button acts as a normal attack button and the other three face buttons are set to your active skills. Pressing either left or right shoulder buttons cycle through your four active characters while the trigger buttons activate your soulstone to either heal HP or MP. Puzzle-solving, however, is a bit of a hit or miss at times when you’re forced to move around a lot to solve a puzzle or ogle at your screen for hours to see if you’ve missed a well-hidden lever or two to unlock doors. Dragging stone boulders ruins the immersion when your character simply walk behind a boulder to push it around rather than having a proper animation for it. Although some puzzles really teases your brain which makes some of them really worthwhile like the moving boulder that you need to guide to the other end by pressing a combination of levers to push out hidden platforms for a short amount of time. Sadly interacting with objects be it puzzles or loot crates can sometimes be hindered when the interact button doesn’t show up until you’ve moved around a few times for the right angle. Graphics felt like from last-gen when the cutscenes itself looks low quality but for the most part the different maps and level design doesn’t detract from the overall gameplay. It might not be the prettiest of games but it can hold its own despite the lack of a rotate and zoom camera mode. The only drawback to this is that the separate maps end up almost empty and devoid of returning enemies and mini-bosses when explored again. 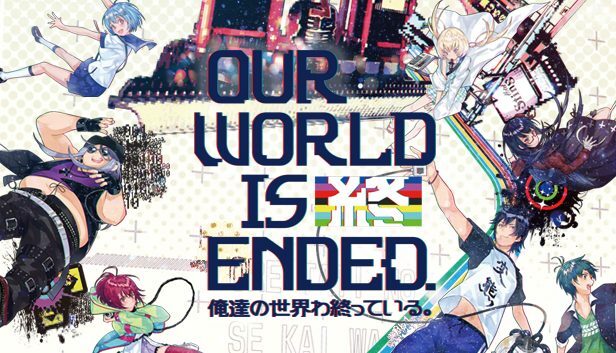 My auditory senses, however, is happy when everything is fully voiced be it the core story or side quests and is done beautifully and to make the characters alive rather than mechanical. However the pacing of getting quests and interaction in the hub ends up overwhelming when you get so many dialogue options that drags on for a cumbersome amount of time before you can venture of to the next set of land to massacre some mythical enemies not to mention having to press the square button every single time to move the conversation going. Shadows: Awakening had the right intentions and played out its strengths but also suffers from dragging out conversations. And as a singleplayer-only experience that might sound like a terrible idea if not for the addictive gameplay elements at play here which makes it forgivable. A game that I would somewhat recommend to those that wishes to hop on an adventure of revenge and mystery. 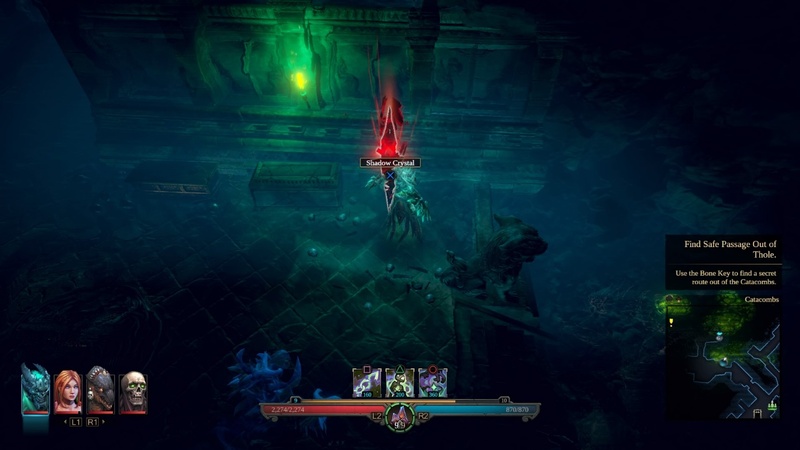 While there is no actual character creation, the game has visual customizations in the form of armors and weapons to make each character a bit unique from time to time while also having a multitude of varied species with different skill sets that can be unlocked throughout the game’s progress. Give it a go if you wish to treat yourself to a good RPG.